BBS Timbers is a locally owned specialist supplier of quality timbers from responsibly managed forests. 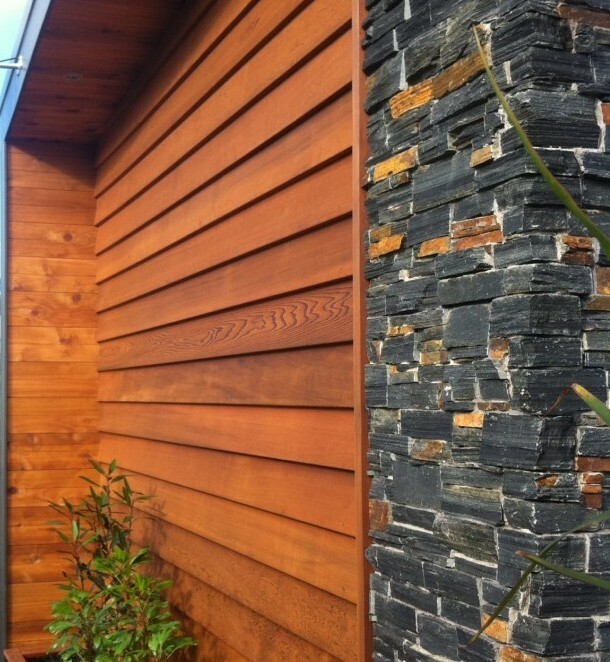 We have an extensive range of over 40 timber species including NZ natives such as Rimu, Tawa, Kauri & Matai, with Exotic favorites Oak, Maple, Walnut, Cherry, Jarrah, Saligna, Purpleheart, Iroko, Ash & French Oak including Solid wooden flooring, decking, plywood and cladding. BBS supply over 20 profiles from the standard Bevel Back to the Vertical shiplap design profiles in Western Red Cedar, Euro-Larch & Radiata Pine H3.2. 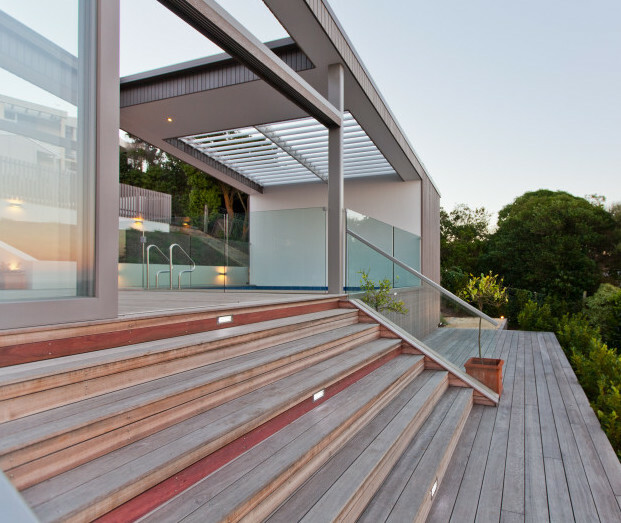 We supply premium hardwood decking from renewable natural resources, Purpleheart, Vitex, Kwila & Tigerwood being highly suitable to New Zealand conditions. Solid wooden flooring is one of the most versatile flooring coverings that can make a real impact on your home. French Oak, Rimu, Matai, Tawa, Rustic Teak, White Oak & Jarrah are available at BBS Timbers. Plywood is a versatile product used for a wide range of structural, interior & exterior applications. Marine ply – Meranti, Gaboon. Birch ply for interior cabinetry. Oversize Gaboon available.